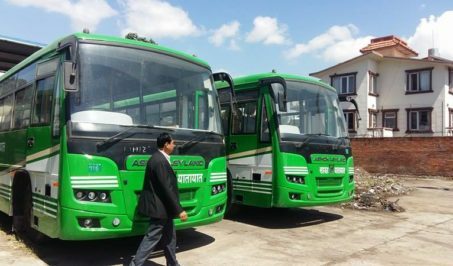 The Nepal Oil Corporation (NOC) has decided to build fuel station in all seven provinces to facilitate and streamline the distribution of fuel in the country. In the 37th annual general assembly of the NOC held here Friday, Chairman of the Board of Directors Kedar Bahadur Adhikari shared that it has decided to build the storage facilities for petroleum products and LPG gas with the capacity to meet demand for least 90 days and 45 days respectively. The state-owned petroleum company has fuel storage that could meet the demand for petroleum products for only seven days while it does not have any storage facility for LP gas currently. 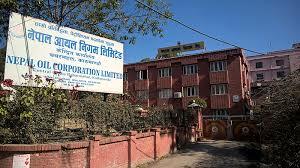 NOC had imported 2,667,000 liters of petroleum in the fiscal year 2074/75 BS. 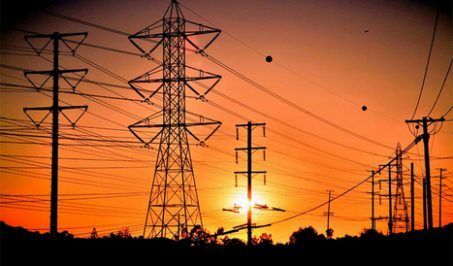 On the occasion, NOC Executive Director Surendra Kumar Poudel said that the Corporation was active in expansion of fuel storage facilities despite the slim resources in the Corporation. “It is also committed to provide quality petroleum products, expansion of service areas of airplane fuel and expansion of its storage facilities,” Poudel informed.